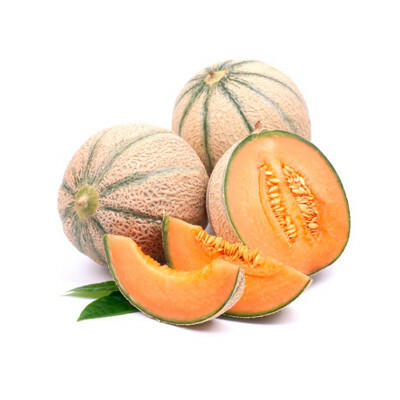 The perfect sweet and savoury combination to refresh your guests, kids or adults! 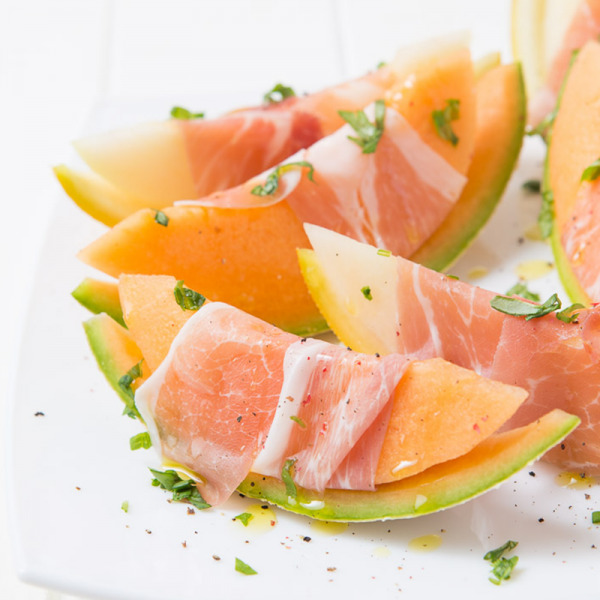 Cut the melon into pieces and wrap them with the Prosciutto. Serve with salad and some drops of extra virgin olive oil! Perfect for an Aperitivo evening. Why not serve it with some white wine or Prosecco. Enjoy!